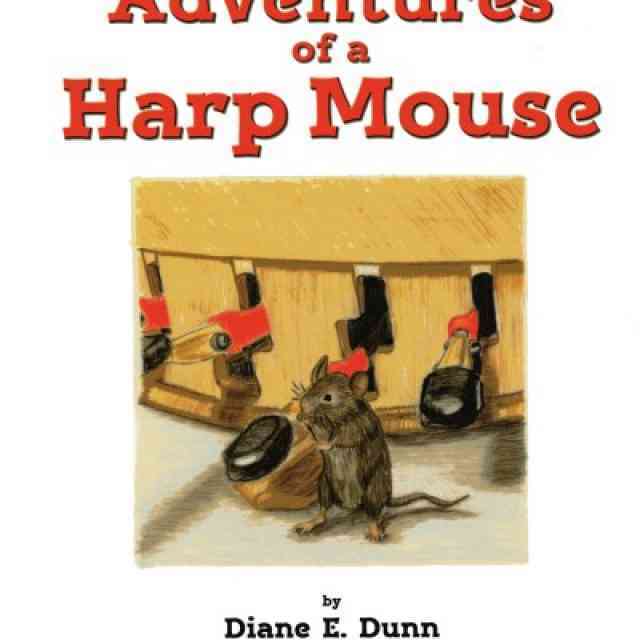 With help from their mother, Jennifer Blankenship, Suzuki piano students and brothers Andrew and Benjamin Blankenship reviewed the newest release from children’s book author Mayra Calvani, Frederico, the Mouse Violinist, a charming and educational story about a mouse who lives in Antonio Stradivari’s workshop. Accurate images by K.C. 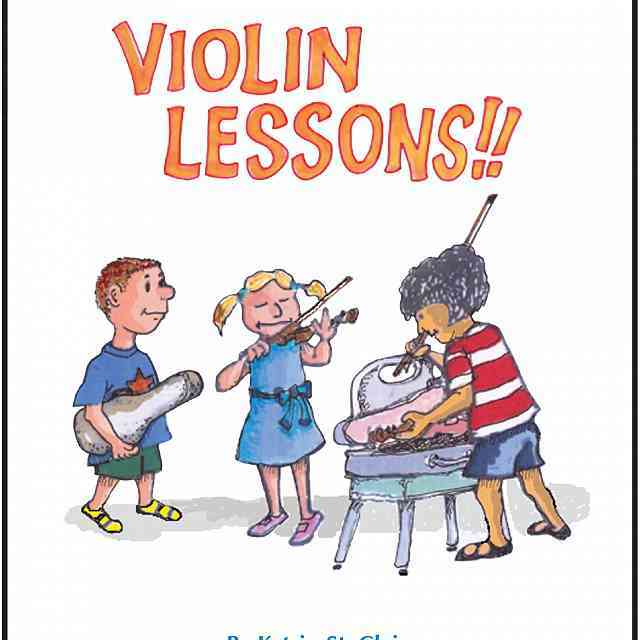 Snider teach children the parts of the violin while Calvani’s prose brings a part of music history to life. Musical and non-musical children will enjoy the story of the small mouse with a big dream. The book includes activities for children at the end, including word-matching and a seek-and-find game. Youngest brother Owen also enjoyed the book, and could pick out the bow in illustrations after reading the book with his mother and grandmother. 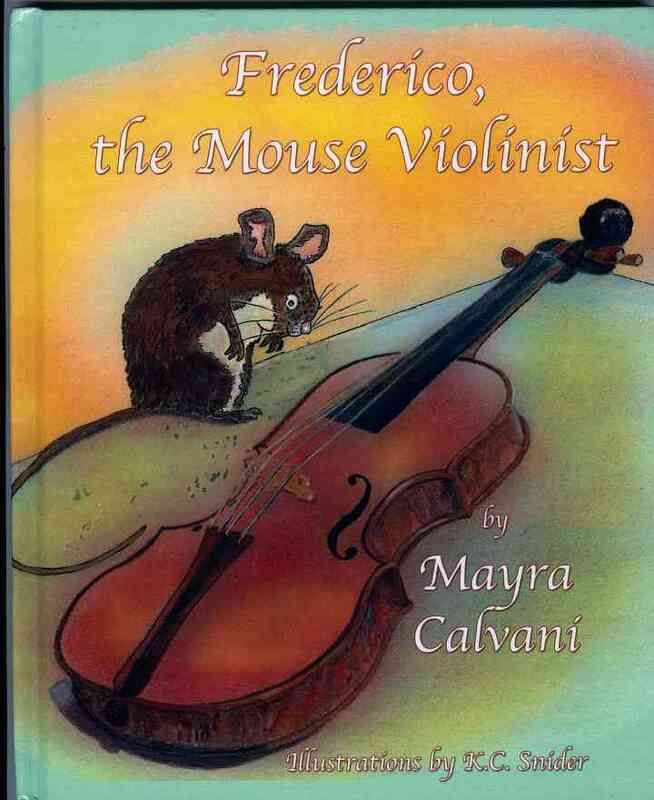 Frederico is a mouse who wants to play violin, and does. He lives in a workshop where violins are made. 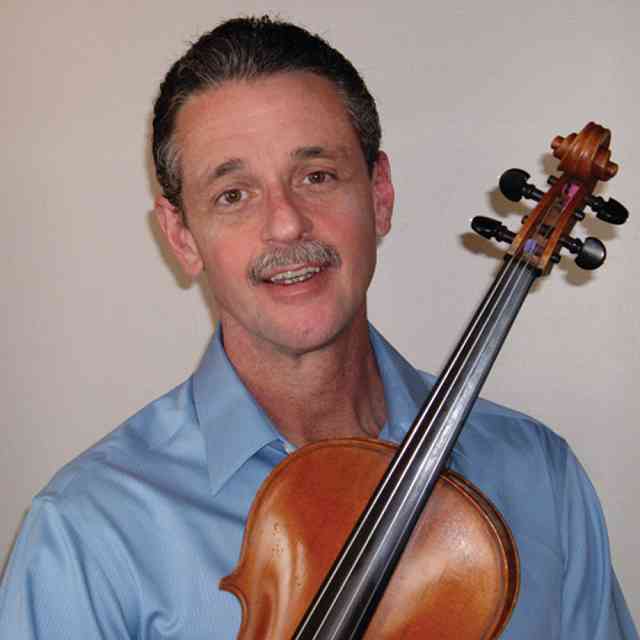 This workshop is so special because it’s owned by a famous violin maker. Frederico tries to play the big violin, then plays his little one. He is so happy at the end of the book because he has a small violin he can actually play. From reading Frederico’s story, I learned the words luthier, Stradavari, peg, bridge, scroll, f-hole. Ben thought this was a really good book. He enjoyed hearing about the real Stradavari at the end and liked he definitions and matching exercise a lot. He was able to make all matches. Frederico is a mouse. He lives in a workshop that makes violins. The workshop is special because Stradivari works there and the mouse thinks he is so helpful. At night, Frederico likes to play violin. He was happy at the end of the book because he got a new violin that was small for him. I learned the words Frederico, varnish, bridge, f-hole, tail piece, bow, Stradivari, luthier, peg, and scroll. Ben thought this was a really goof book. He enjoyed hearing about the real Stradavari at the end and liked the definitions and matching exercise a lot. He was able to make all the matches. Andrew loved listening to this story and was able to define words at the end or come up with new words when prompted. He was able to make almost all matches at the end of the book. Previously printed in American Suzuki Journal 39.3. Reprinted with permission. 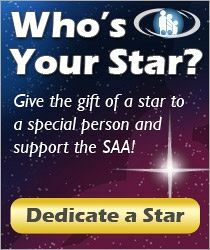 Copyright © 2011 Suzuki Association of the Americas, Inc.
Andrew Blankenship is seven years old, and has been playing piano since age five. He takes lessons with Rebecca Martin. Benjamin Blankenship is nine years old, and has been playing piano since age five. He takes lessons with Rebecca Martin.